This soft velvet texture will be an instant hit and mix well with your current wardrobe. 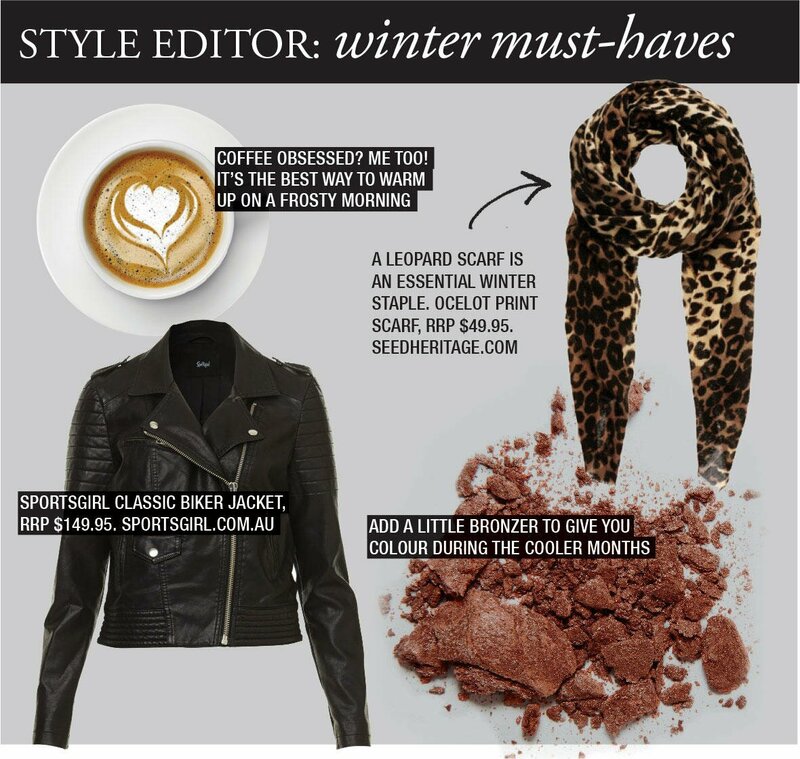 Look for suede pieces in neutral tones – try boots, a handbag, a coat or skirts. Don’t be afraid to add a little colour to your wardrobe. This deep wine hue is right on-trend for winter. Go bold with a burgundy jacket or add a subtle touch by updating your jewellery, handbag or by getting a manicure. This season is all about the boot! With so many great styles in store, it can be hard to narrow down to just one pair. My advice is to try on each style to see what works best for you. I personally love an ankle boot – it’s easy to wear day or night. If you’re feeling brave then go for an over-the-knee style. Who doesn’t love to snuggle up with knitwear? The roll-neck jumper has been around for years and is still a must-have staple for winter. I’m partial to a sweater dress – it’s such a simple way to achieve a chic look. Buy knitwear in caramel, grey, neutral and black hues. Charlotte Bridgeman is one busy blogger! As a part time marketing coordinator and the face and brains behind fashion and lifestyle blog Winston & Willow, this Sydney-based blogger has time management down to a tee. 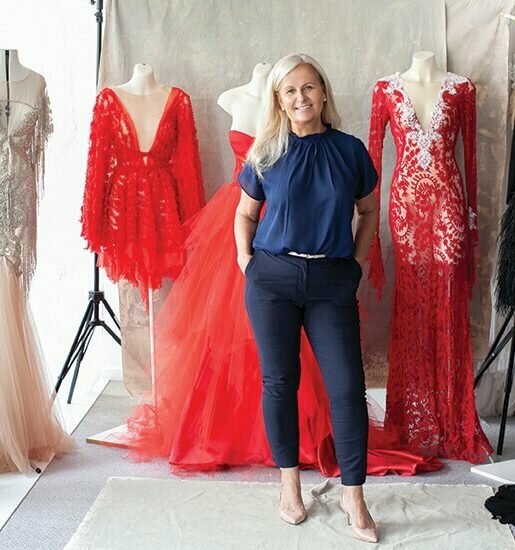 I caught up with Charlotte recently to find out more about her ever-so-chic style and how she juggles it all! Calling all fashion, lifestyle and creative enthusiasts! 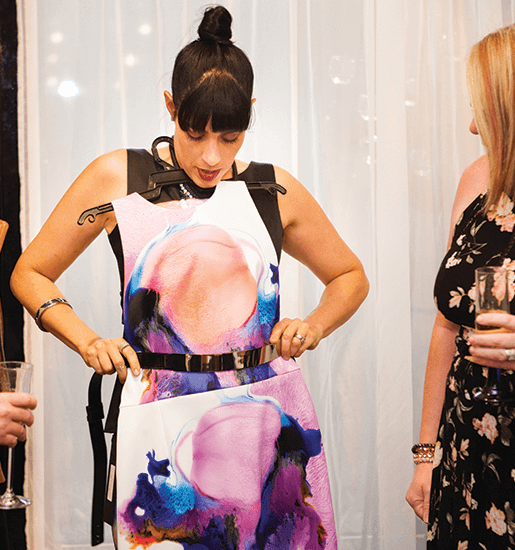 Have you booked your ticket to the Sunshine Coast’s newest style event? 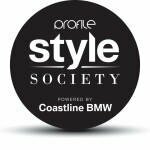 Join our Style Society online.